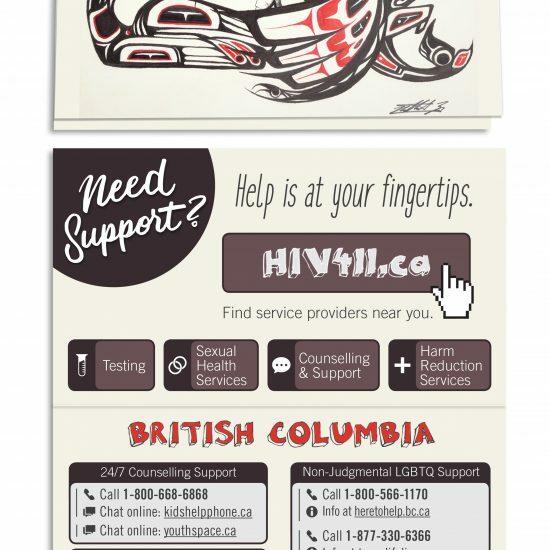 These folded resource cards provide youth in Alberta with a discreet way to keep information on where to access testing services, youth mental health supports, and LGBTQ supports near them. The piece on the cover is titled, “Healing Waves,” designed by Jennifer Calliou from Sucker Creek First Nation, Alberta. 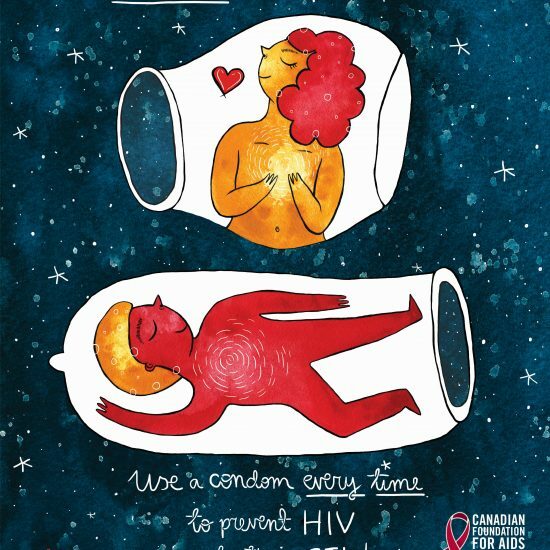 The artwork on the front of the card was submitted by a youth in the province. 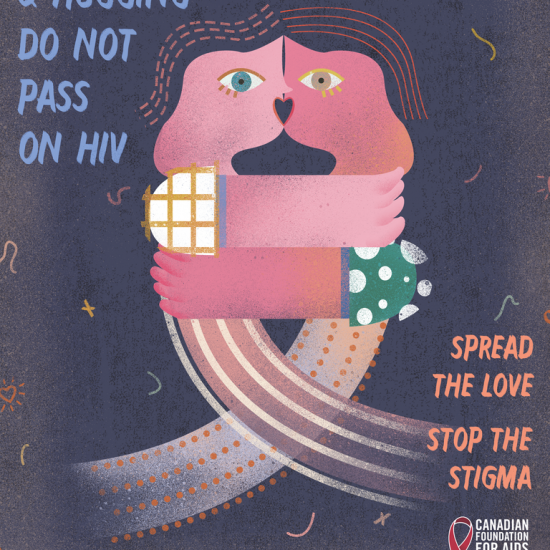 The piece was selected by a panel of international artists living with HIV through CANFAR’s National Youth Art Competition.